#AusPol winners and losers: Who sampled Elon’s musk? An unexpected comment, rattled chains beyond the grave and a rather awkies presser. Who musked themselves in #AusPol this week? Every Friday, your trusty commentators at The Big Smoke review the most lauded plays in the game of Australian politics from the week previous. Passionate? Unquestionably. Conniving? Undoubtedly. But it’s not about that. Headlines need to be made and an audience needs to be entertained. So, who won? This mystery gentleman (revealed below! ), for levelling the landscape with an entirely unexpected yet entirely relatable truthbomb. Spin that wheel of presumptive discrimination and tell me where the needle rests; who said the following words? Yeah. It’s definitely confusing for most. ScoMoFoSho uttered those very lines during an interview with 2GB, and, word on the street is that millions of ears pricked at the sound of millions of pairs of distressed jeans becoming slightly more neurotic. What does this news mean? 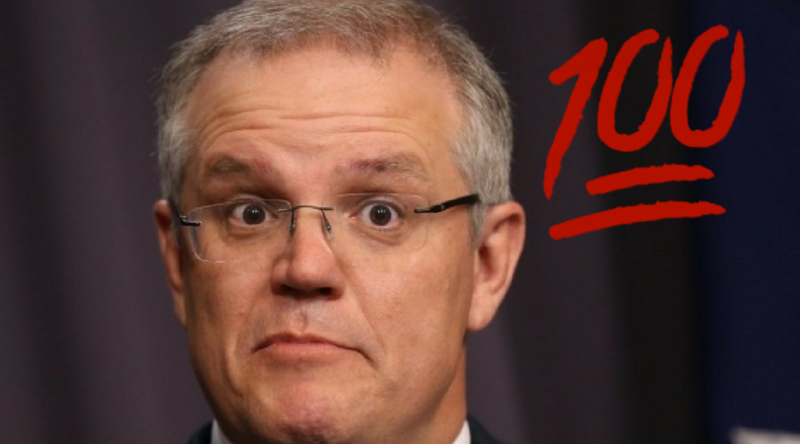 Does this mean Morrison is one of the hopeless, downtrodden youth? Do we now honour him with a crown of emoji? Probably not, no, as later on in the interview he refused to lower any provisions of the current tax system, particularly negative gearing. Thought we were buying, Scott? Bruh. Bill Leak, for being as contentious in death as in life. 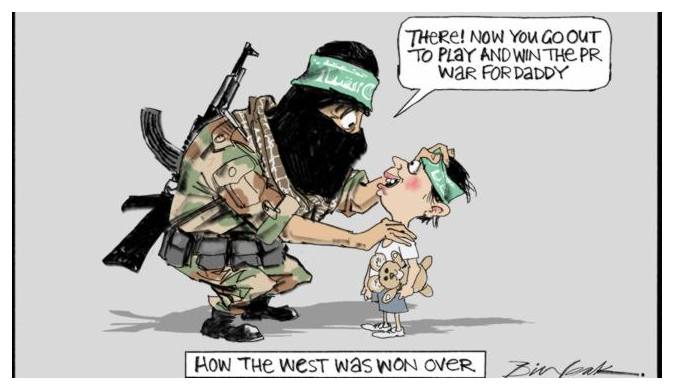 Bill Leak, may he rest in peace, continues to make waves despite the obvious handicap of not longer being around. The first point of contention, in a legacy of contentions, was the manner in which his obit was handled. The followers of Mr Leak, pioneers of free-speech, and all that marches with it, were found telling the detractors of Bill Leak’s work that they shouldn’t be critical of him as it would be considered hurtful, or indeed the comments were not on. Later in the week, Malcolm Turnbull mentioned that the much maligned changed to the 18C act will be fast-tracked in the wake of Leak’s passing. #AusPol winners and losers: Who tapped who…and where? #AusPol winners and losers: Who paid the penalty (rate) this week? #AusPol winners and losers: Stop the polls, I want to get off! #AusPol winners and losers: Who’s regime reigned supreme? Those responsible for the Jay Weatherill/Josh Frydenberg presser, for not concluding with a “final thought”. The benefit of gainful employment is no longer having to spend your lunchtime hours cast hopelessly adrift in the rolling sea of self loathing, prying the paralysing tentacles of daytime television from around one’s neck. Well, that theory went overboard yesterday when two adults named Josh and Jay unexpectedly appeared on the same press conference, both fighting over the custody of a screaming child that wants nothing to do with either. Hello to you, Energy Crisis. Alright, here it is below. But sans a Steve, there is no difference. The Coalition, for having no plan B whatsoever. Now, Australian politics has only two resolutes; two poles you can reliably lean on. The first is your pockets being filled with fliers against your will on election day. The second is having a leader that no-one actually voted for. And with Spillsmas surely around the corner, be sure to get your shopping done early via a Twitter poll. With none of the answers thrilling, count on more wasted votes (is this how the likes of Trump get in?). To avoid this, Australia, during the next leadership change that we have no choice but to accept, perhaps we lower our standards and accept it; make the best of a bad marriage. Yes, it might be loveless, and your husband is an idiot, but that doesn’t mean we have to be a bad wife. Rachel Maddow, for going the full Poochie with Trump’s tax. “We have Trump’s tax returns!” was shouted from the rooftops, so we gathered on the streets, mouths agape, waiting for the news we wanted to hear. MSNBC’s Rachel Maddow gazed at the crowd, arms electric. She started her fiery rap. 20 minutes on, it was still going. Meanwhile the collective sobs grew louder – when would we get to the fireworks factory? Well, as it turned out, that would be never, as the colossal leak of Trump’s taxes amounted to two measly pages from 2005, and both, in the eyes of the tax expert who leaked it, were “above board”. Lols. Here’s the kicker. The Big Smoke‘s political analyst, Nicholas Harrington, turned up evidence that the return was already leaked last year by the Wall Street Journal on the 17th of March. Donald Trump, for being tapped, and not knowing what wire to cut. Everyone, laconically put your hands together once for a rather notable debutant on this list. An auspicious day, this one; roll out the barrel, because a current POTUS won the award named after a POTUS.